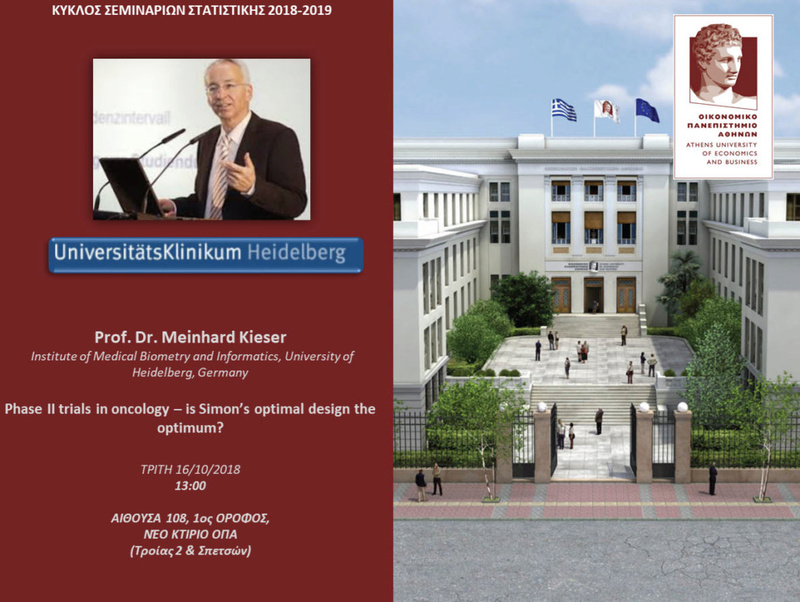 Phase II trials in oncology – is Simon’s optimal design the optimum? A recent review on phase II trials that were published between 2005 and 2014 showed that most of these studies were performed as single-arm-trials and that Simon’s design (Simon, 1989) was by far the most frequently applied two-stage design (Ivanova et al., 2016). In my talk, I will firstly address the role of single-arm designs, especially Simon’s optimal design, in oncology research. Various optimality criteria will be presented that were used to construct such designs. For these “classical” designs, the sample sizes of the two stages before and after the interim analysis as well as the decision rule to be applied for the hypothesis test are fixed. It will be shown how these designs can be improved by choosing the stage-two sample size according to a pre-specified rule that takes into account the results of the interim analysis (Kieser and Kunzmann, 2016). The flexibility of sample size recalculation can be increased by the development of adaptive designs tailored to the situation of binary endpoints (Englert and Kieser, 2012). 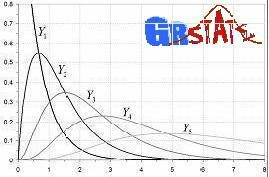 Here, application of arbitrary sample size recalculation strategies for the second study stage is possible while controlling the type I error rate. Such methods are attractive if initial planning assumptions turn out to be wrong during the course of the trial. It is then desirable to “optimize” the trial design based on the data accumulated so far. In view these multitude of options, the question arises which approach is the “optimal” one. For the example of single-arm studies with binary outcome, a general framework for the construction of trial designs will be presented which simultaneously takes into account the aspects of “planning under uncertainty”, “flexibility”, and “optimality”. The approach will be illustrated by examples.